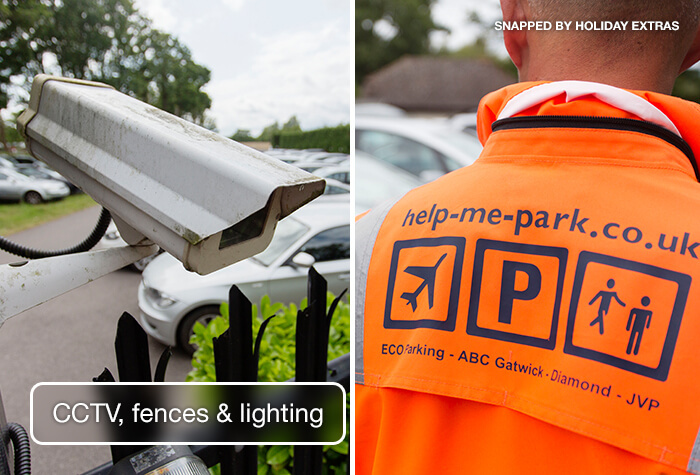 Like their name suggests, Help Me Park is here to help you. When it comes to convenience, Help Me Park's Meet and Greet parking is at the top of the list. This car park has a no-hassle approach to parking, taking care of every stage so you don't have to. You just need to drive to the terminal and they'll be outside waiting to collect your car. 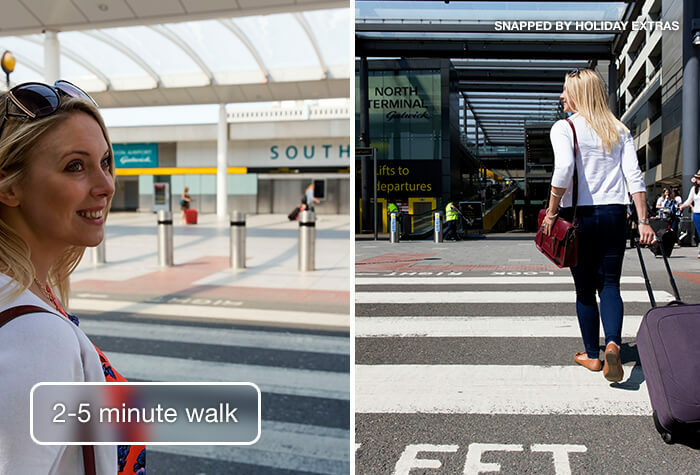 Then, all you need to do is walk to check-in and catch your flight! While you're away, the driver will take your car to their award-winning secured car park, so you won't have to worry about a thing. 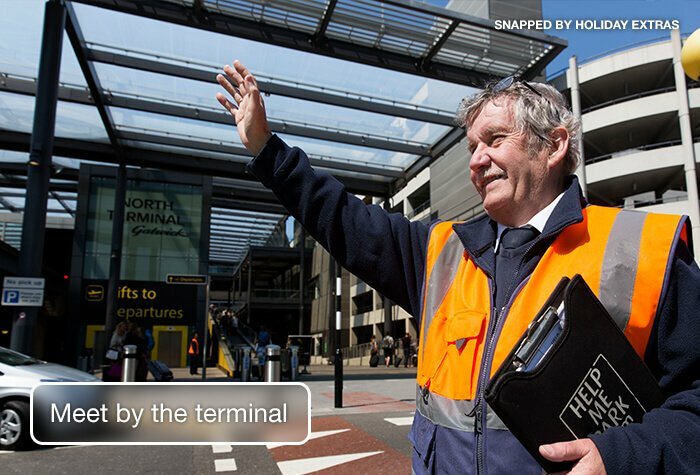 When you get back, head to the pick-up area outside the terminal where a driver will be waiting with your car. Then, just get in and drive home! If you're after a super-speedy service, this is the perfect Gatwick airport parking for you. Excellent hotel which was in close proximity to the beach, shops and restaurants. Hotel was smart and clean and staff were polite an helpful. Our bedroom initially overlooked a construction site which was noisy so I requested to move and reception staff arranged for this to occur the following day. Directions easy to follow (even without a satnav ! ) and driver who met us was very polite and efficient and explained fully the returns procedure. On return we only waited a few minutes and even then the driver apologised for the delay. The car was as we left it with no problems. We were delighted with the service provided for collection, off site storage and delivery of our car at Gatwick last week. Everything went smoothly and staff were polite and courteous. Instructions for the drop-off location were clear. Very pleasant staff & were prompt in getting our car back to us! A very convenient drop off & pick up too (outside Sofitel hotel). Also, very good value for money! Would definitely use them again! Our customers rated Help Me Park Meet And Greet on average 9/10 (636 reviews). Read Help Me Park Meet And Greet reviews. Drop off your car by the terminal. While you walk to check-in, the driver will park your car for you. On return call the driver and they will meet you by the terminal. 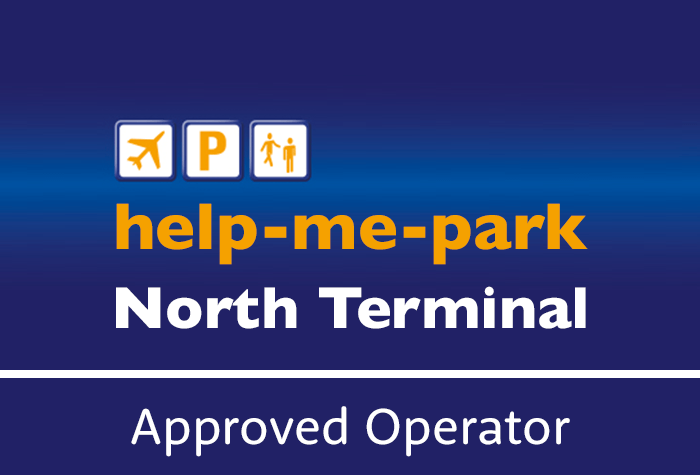 While you're away your car will be parked in one of Help Me Park's Park Mark-accredited car parks, no more than 7 miles from the airport. It is essential your car has a valid road tax and MOT. If not, the driver wont be able to drive it and you won't be able to claim a refund. Make sure you have your return flight time and number to hand, as you'll need to give them to your uniformed driver when you arrive. The car park can drop off and pick up from different terminals, however you'll need to let the car park know if you're returning to another terminal. - Drive to the designated passenger drop-off area outside the terminal, look out for the “Approved Contractors” area. - The approved driver will take photos of your car and check it over for damage. - Youll need to give them your booking confirmation, car keys and return flight information. - All thats left is the short walk to the terminal, while your car is parked for you in their secured car park. - After you have collected all of your luggage, call Help Me Park and theyll bring your car back to the terminal for you. 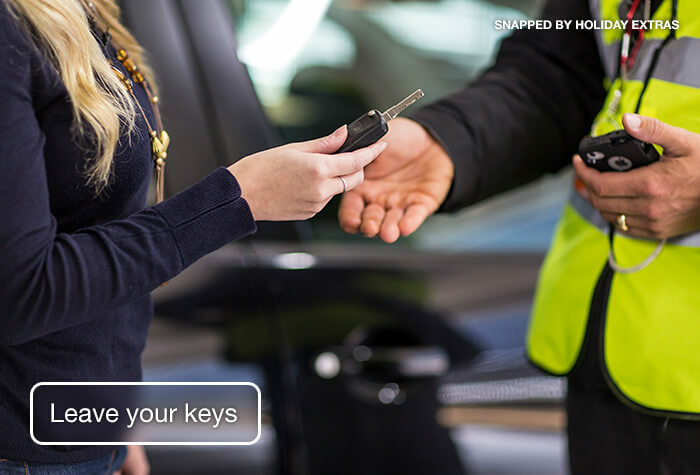 - Pick up your keys and your car from the driver and head home.